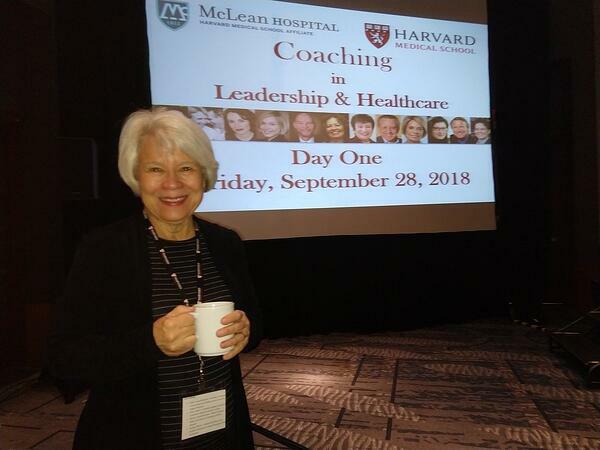 On September 28-29, Sharon Birkman, CEO of Birkman International, and Dan Perryman, VP of Training and Development, attended the 11th Annual Coaching in Leadership & Healthcare Conference in Boston, hosted by the Institute of Coaching, McLean Hospital, and Harvard Medical School. The conference provided an opportunity for them to meet and hear from hundreds of thought leaders in the medical and psychological sciences, with a focus on positive psychology. However, for Sharon and Dan, the highlight of the weekend was the presentation given by Ethan Bernstein, Professor at Harvard Business School (HBS), on a HBS case study featuring the Birkman Method. The case study, “Coaching Makena Lane,” follows a Birkman coach as she works to develop social intelligence with a leadership client who drives impressive results but receives continuous complaints from her peers, subordinates, and coworkers about her social behaviors. Dr. Bernstein’s interactive presentation emphasized Birkman insights that stood out in the study regarding Makena’s needs and stress behavior, producing lively discussion among the 400+ executive coaches in attendance. 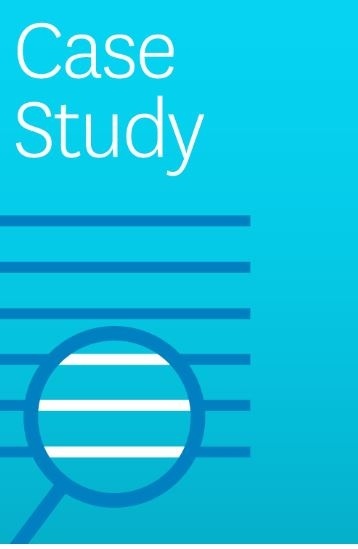 "The most gratifying aspect of the case study is that it’s the first ever Executive Coaching case study produced and used by HBS," said Sharon. 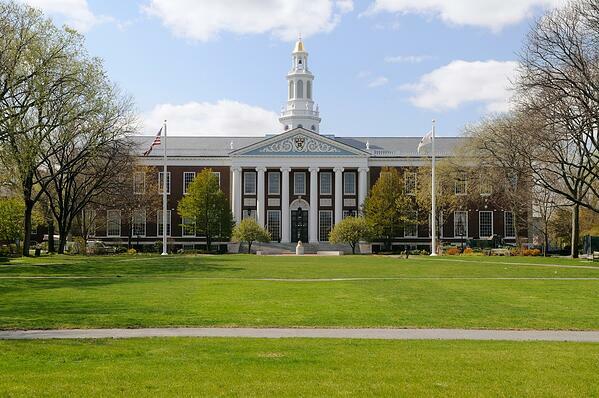 "We’re honored that Harvard has recognized the impact Birkman had in this case, demonstrating trust in using Birkman as an effective tool for leadership development." You can download a copy of Coaching Makena Lane to explore how coaches are using The Birkman Method.